Race Walking is an athletic event of foot race which is claimed to be harder than running and is a test of an athlete’s concentration and endurance. These events typically take place either on roads or running tracks and vary from 3000m to 100km. The most common events are 20km for men and women both, 50km for men only and 10km for junior athletes. The sport dated back to 17th and 18th century but became popular in the 19th century when a long-distance walking event known as “pedestrianism” was emerged from the British culture. Race walk first appeared at the Olympics in 1904 with a half-mile racing event, but the modern event of 50km is a part of Olympics since 1932 and 20km event since 1956 for men. Women first competed at the 1992 Olympics over a 10km distance but stepped up to 20km in 2000. To finish the race in the fastest time possible while following all the rules of the competition. 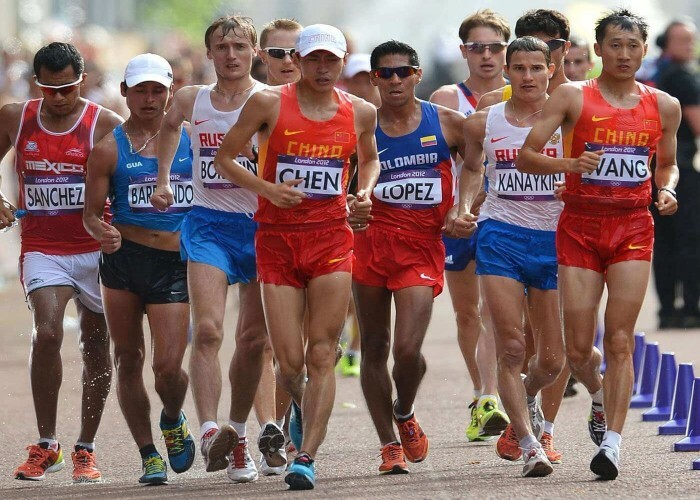 Male and female athletes compete as individuals in race walking events. Race walking takes place on road courses or running tracks. On road courses, the race usually begins from a stadium and ends at the stadium. The events take place in multiple laps of around 2-2.5km road circuits. 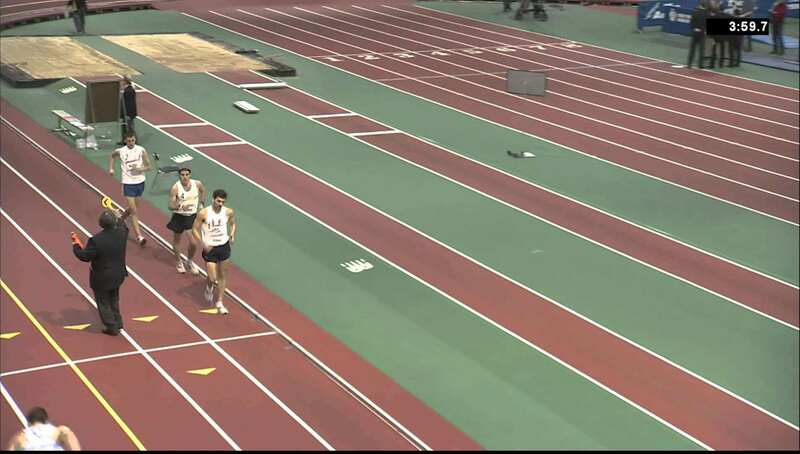 On the other hand, the race walking tracks ranges from 200-400m in length and consists of 122cm wide lanes. However, athletes can’t essentially race in lanes. 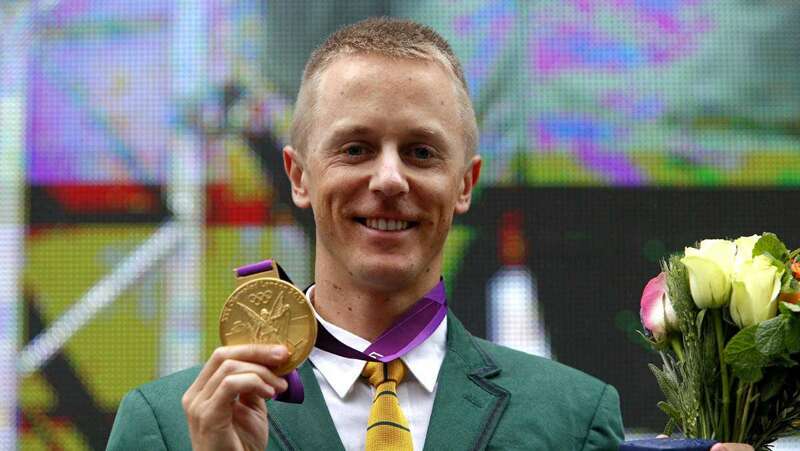 He is the only athlete from his country to have ever won two medals in the Olympics. 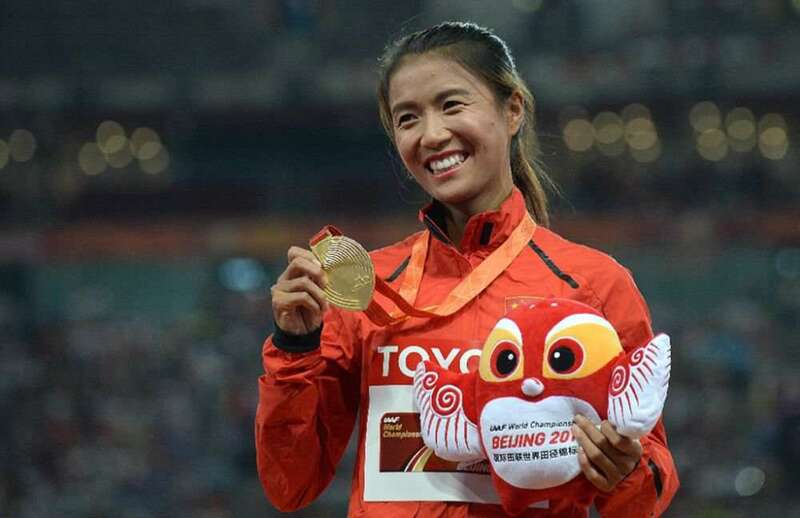 She is a world record holder in Olympic 20km distance set in 2015. 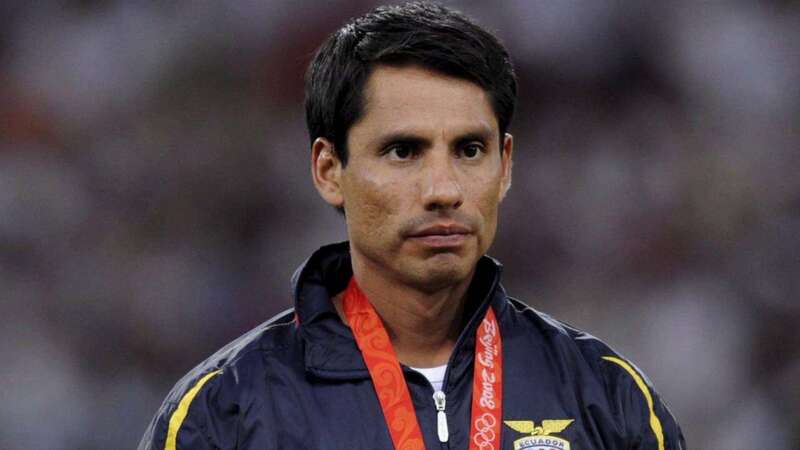 He is the only man in the history to have won three successive Olympic titles in race walking in the years 1996, 2000 and 2004. 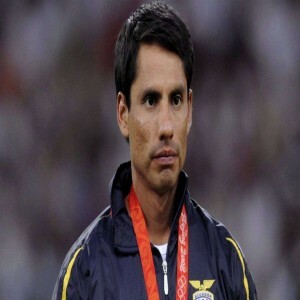 He is a four-time Olympic medalist and three-time medalist in World Championships.